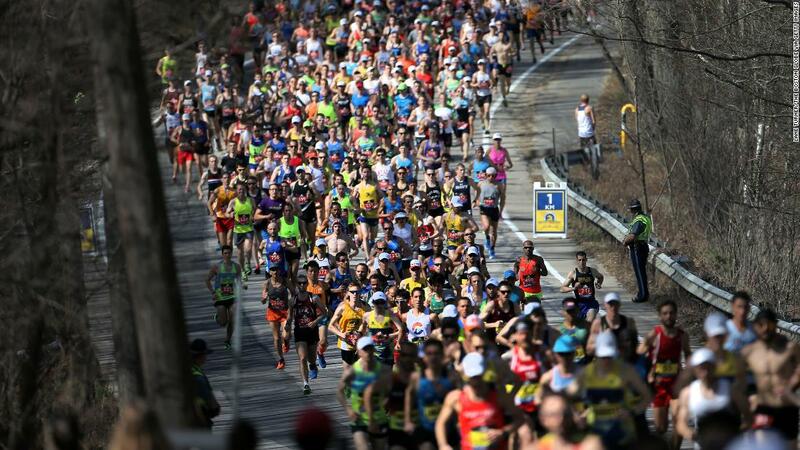 (CNN) The 123rd Boston Marathon is underway on a wet Monday, and results are starting to come in. It’s the second consecutive year that conditions have been wet and windy. Could that be in favor of the defending women’s champion in Desiree (Des) Linden? 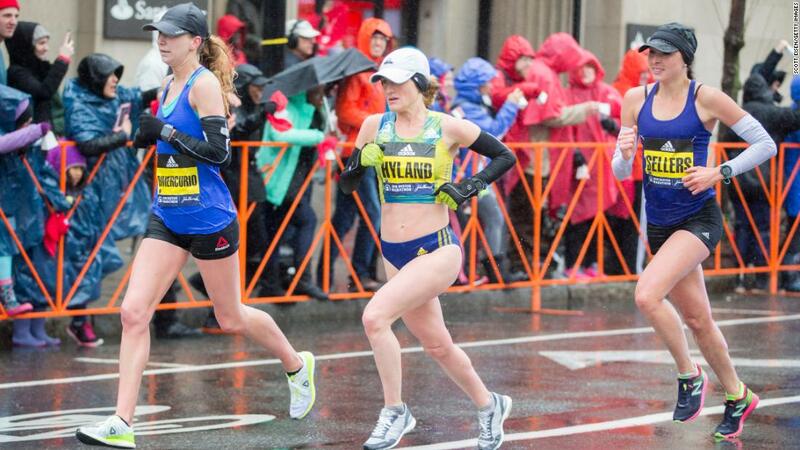 Linden has the chance to become the first American woman to win back-to-back Boston Marathon titles since Sara Mae Berman won three in a row from 1969-1971. A year ago, Linden, a two-time Olympian, battled the rain, cold and wind to become the first American woman to win the race since 1985. It was also the first marathon win of her career. Also returning is American Sarah Sellers, last year’s surprise runner-up. Back then, she was a virtual unknown. Now, she’s part of this year’s field of elite runners. Jordan Hasay of the US, who missed last year’s race because of a foot injury, is seen as a contender. She finished third in her debut in 2017. Other women in the elite field to watch will be 2017 champion Edna Kiplagat and Caroline Rotich, who won in 2015. Both are from Kenya. Another name to watch is Worknesh Degefa of Ethiopia, who ran 2:17:41 at the Dubai Marathon in January. That time was the fourth-fastest ever, though she didn’t win the race (That went to Kenya’s Ruth Chepngetich, who is not running Boston). The last American man to win in Boston was Meb Keflezighi, in 2014. He is serving as the Grand Marshal for this year’s race.